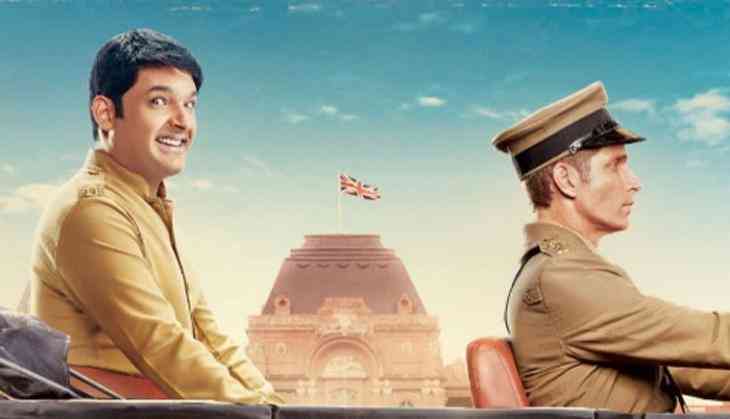 Rajiv Dhingra, who marked his directorial debut with Punjabi film "Love Punjab" and later directed Kapil Sharma-starrer "Firangi", will now try his hand at producing movies. He will soon come up with a yet untitled film under his banner Rapa Nui's Films. He will be producing content for different platforms under his banner. "I want to back good content and give a chance to new talented people. Like people in my journey trusted me and gave me my first break, I want to contribute in my own little way," Dhingra said in a statement. The film will go on the floors later this month. He is currently scripting his next Hindi film, which will go on the floors in 2019.